A book by Miguel Albuquerque. 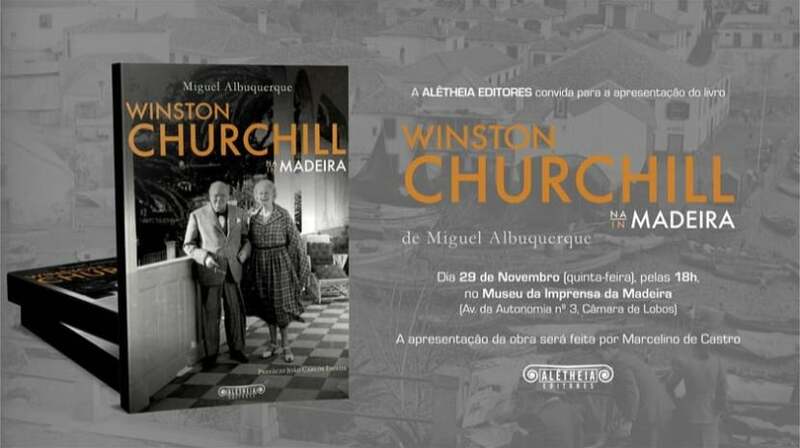 The Madeira Press Museum in Câmara de Lobos will host the presentation of the book ‘Winston Churchill in Madeira’, by Miguel Albuquerque, starting at 6pm. The presentation of the work will be in charge of Marcelino de Castro.